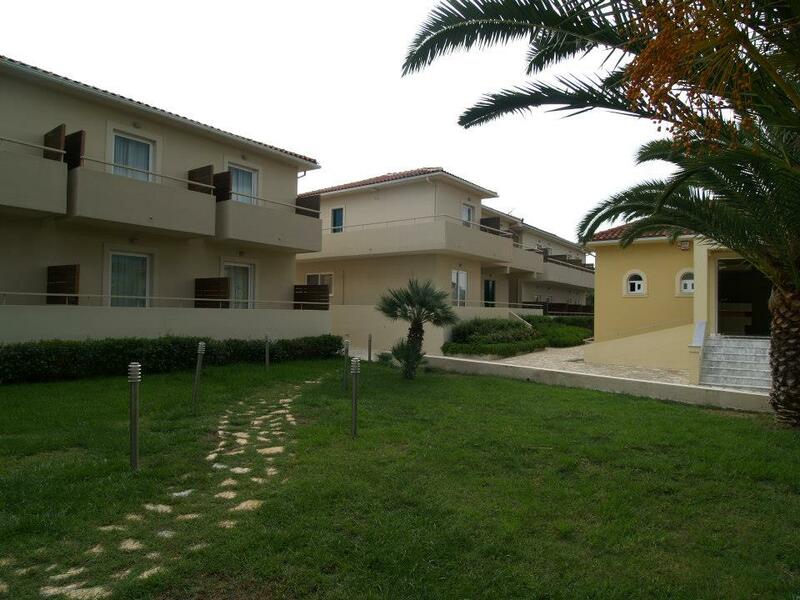 Comfortable, stylish and quiet, our hotel in Zakynthos is a base for your summer vacation. The architecture and decor blend with local architecture and lush surroundings. The simple elegance and frills set the special style. In the rooms, the simple aesthetic works of art by Greek and foreign artists, the modern lighting and minimalist furniture enhanced with modern amenities and facilities. The exterior, garden and pool source of coolness on hot summer days complete the picture you dream for carefree, relaxing, cool days of your vacation. Wooden deck around the pool and jacuzzi, comfortable chairs, bright fabrics, plants, special corners and pool bar make up the space created for you to live a comfortable and relaxing holiday. 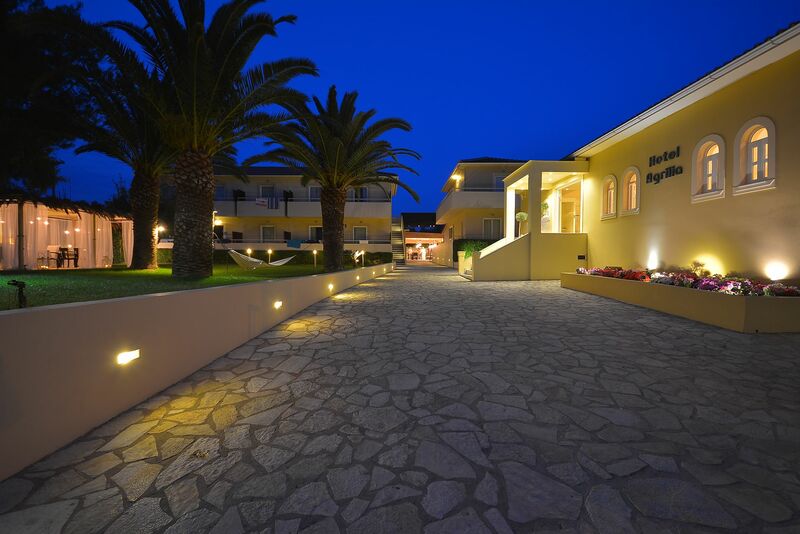 Indulge in the atmospheric surroundings of the Agrilia Hotel and just enjoy your stay in one of the best hotels in Zakynthos. 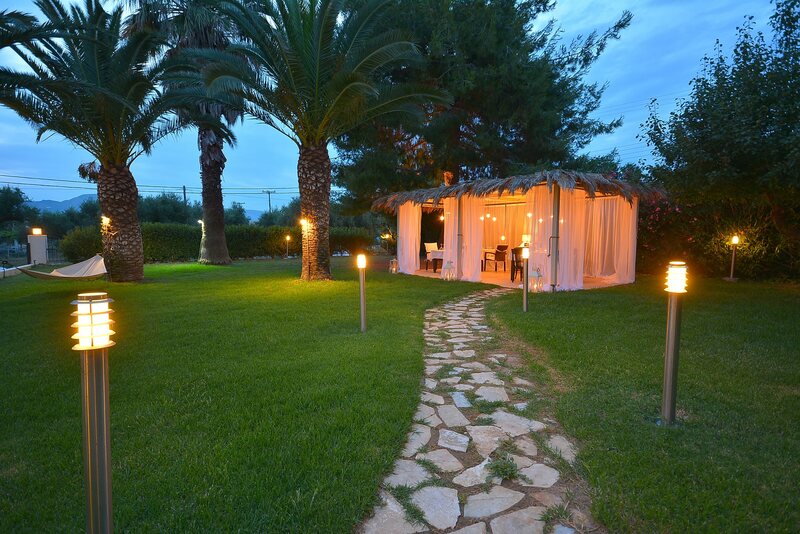 The choice of beautiful Zakynthos and the stay at Agrilia Hotel is the perfect combination for the summer vacation you have dreamed of. The primary and unique purpose of our staff is the satisfaction of all your needs, our aim is to offer you an unforgettable, comfortable and pleasant stay in Zakynthos that you will remember forever and choose to enjoy it again in some of the next your summer getaways. 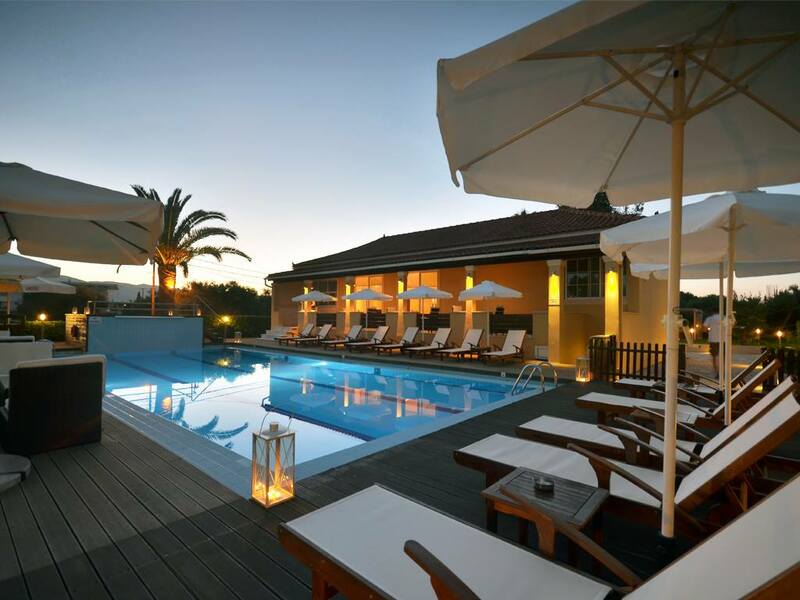 Among other things, boutique hotel Agrilia stands out for its importance in detail, thus establishing its international reputation. 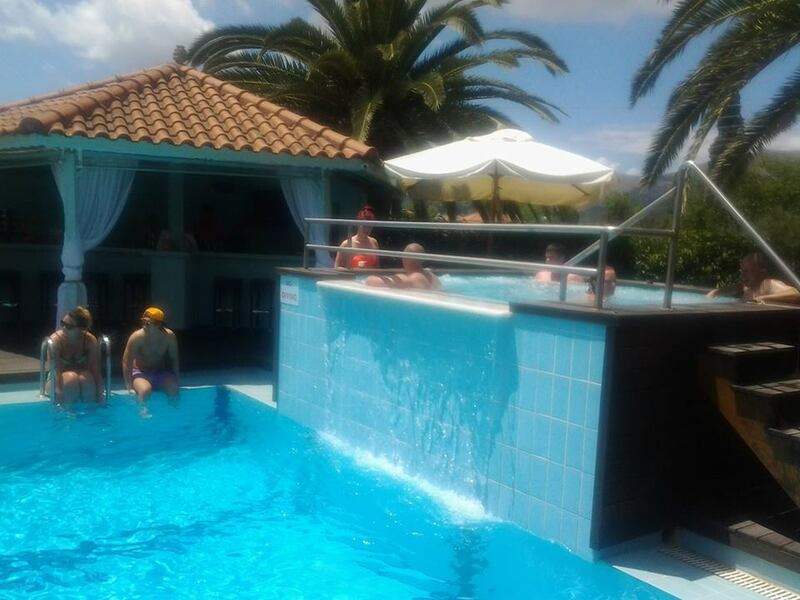 Its guests are impressed by the service and the feeling of comfort and relaxation throughout the hotel. 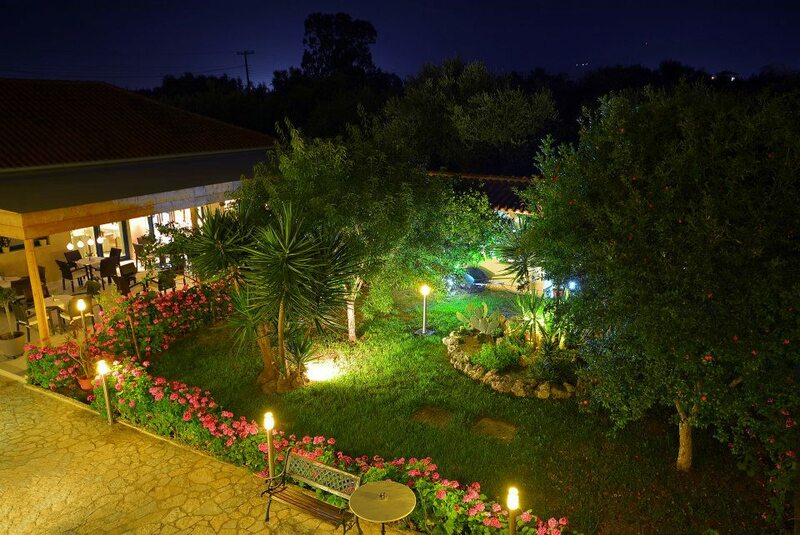 At Agrilia Hotel we believe that you, our eminent guests, deserve the best, so the facilities and services that we offer you want to meet all your needs and requirements.